Karina's Kreations: Gift Bag Punch Board Box! 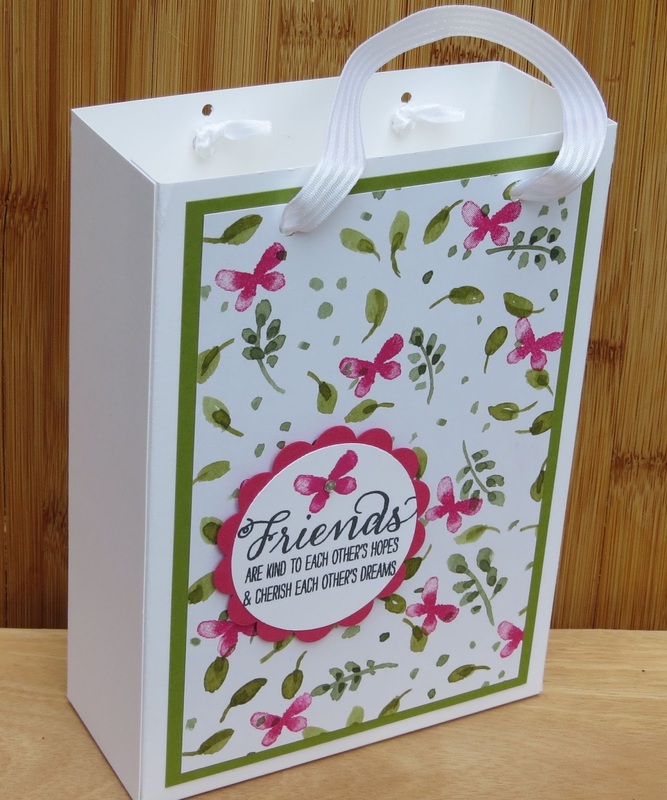 Gift Bag Punch Board Box! Did you know that you can make a cute box using the Gift Bag punch board? It's just not for bags!! I made a quick video showing you how to make the box.